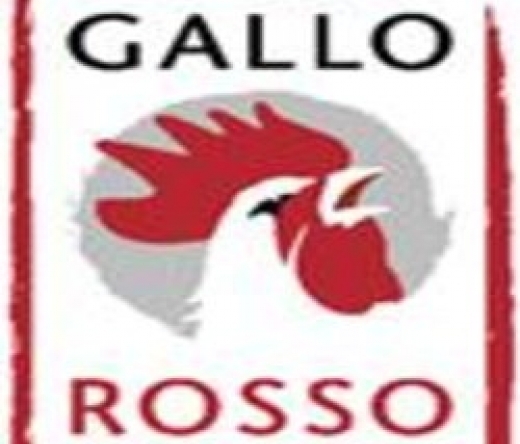 Whether you are building a new kitchen or remodeling your bathroom, Gallo Rosso Kitchen and Bath Design Inc. has the right designs and the best contractors for you! They'll give your kitchen and bathroom a complete makeover in no time. No job is too big or too small for them! 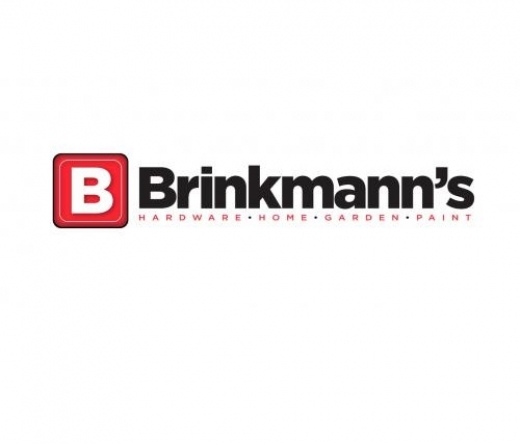 The company offers all facets of kitchen and bathroom cabinetry and all phases of new construction including appliances, countertops, flooring, plumbing fixtures right down to painting and finishing. Get in touch with them today!